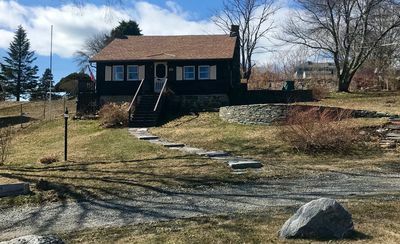 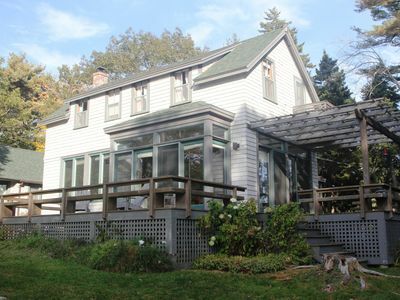 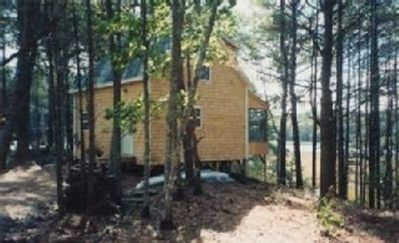 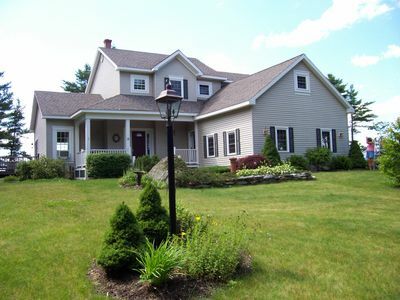 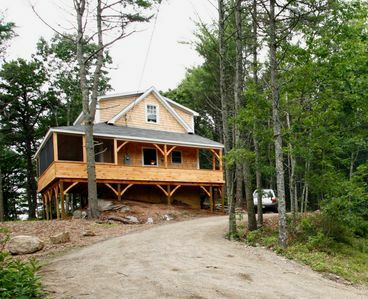 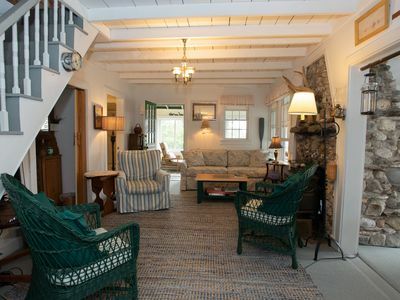 This property is perfect for couples looking for the laid back feel of Maine living. 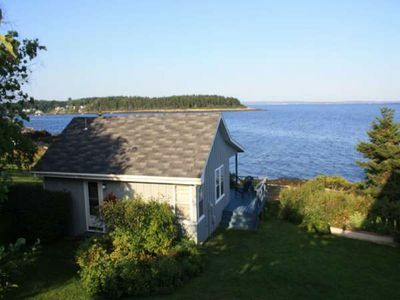 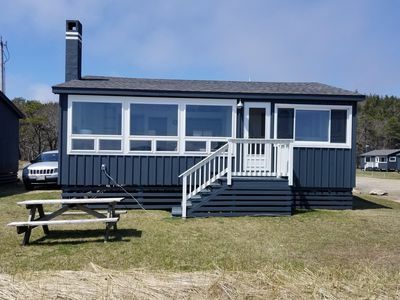 This 1950's cottage provides privacy and ocean views immediately in your back yard. 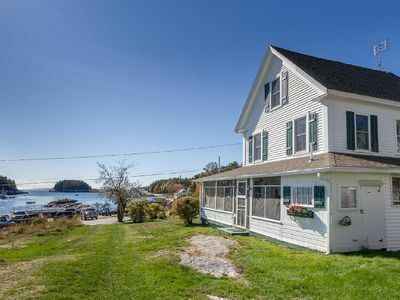 Within a 10 minute drive you will be able to enjoy shopping in Bath and tasting the freshest seafood Maine has to offer. 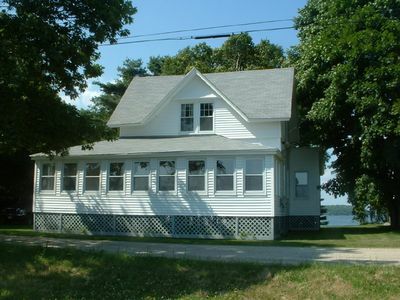 Bath also has a local track, tennis and basketball courts for use by all. 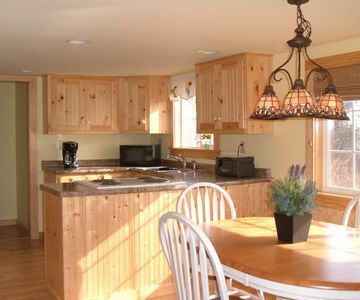 Freeport, which provides outlet shopping as well as Maine's famous LL Bean, is only 30 minutes South of the property. 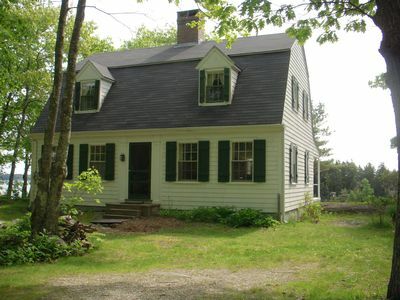 Or you may chose to head North on Rt 1 to visit Wiscasst (Maine's prettiest little village) also about 30 minutes away. 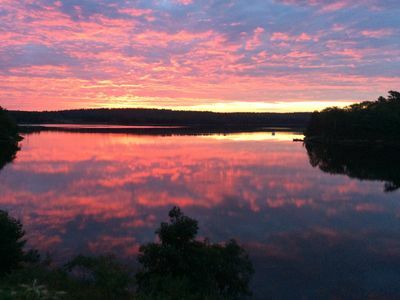 If you enjoy boating you can rent one at the New Meadows Marina or bring your own. 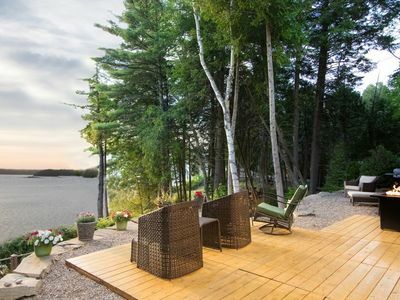 The cottage has a great dock and mooring. 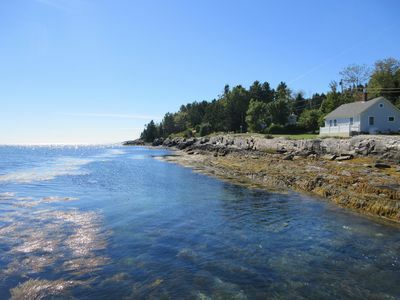 Shoot out to Casco Bay, Cundy’s Harbor, or have lunch at the Sebasco Resort (you can drive over as well). 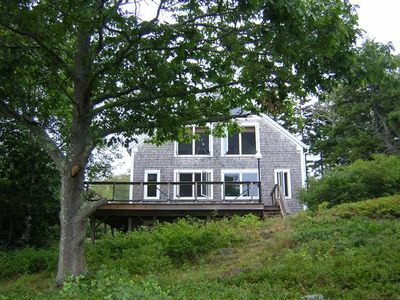 Lots of islands and coast to explore and see and hiking within 1/2 mile of the property. 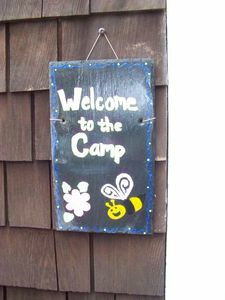 Whatever you chose to do during your stay here, we assure that memories will be made. 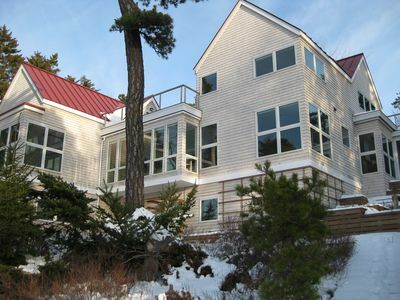 Five Islands, Quintessential Maine Coastal Living, A Perfect Maine Destination! 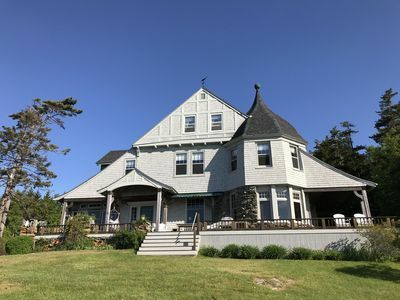 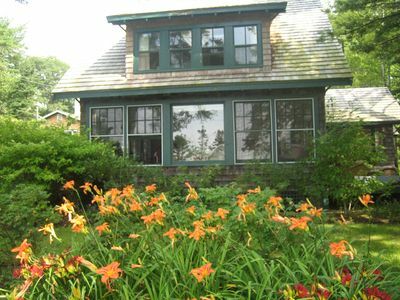 LUXURY MAINE GETAWAY - PRIVATE BEACH/KAYAK/SHOP/DINE!